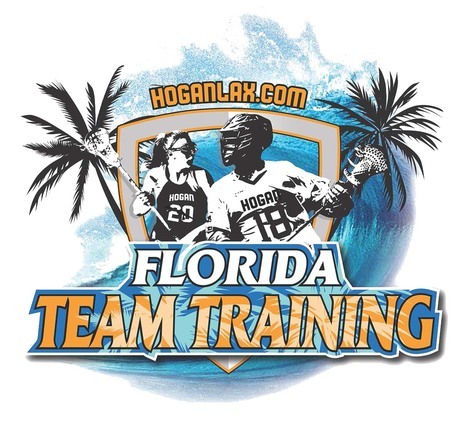 HoganLax has steadily been perfecting its Team Training program ever since it began six years ago. In 2019, the weeks being offered begin on March 10, March 17 and March 24. Teams come from all over the United States, using spring break to gain valuable training time and getting a head start on the competition. Logistical services provided include all transportation, housing and meals along with providing trainers and officials, setting up scrimmages and scheduling practices.